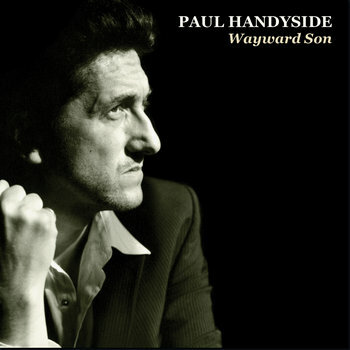 "Handyside delivers melodies that hold, hooks that catch and songs that will stay with you for a long time". "A Whaler's Lament", a stupendous number...it deserves a nod in the Best Original Track category at the next Radio 2 awards...Outstanding"
"...subtlety and finesse and a rich vein of melancholy. 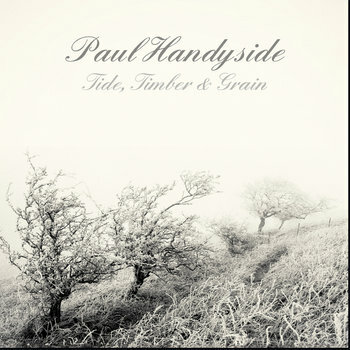 It’s a flawless piece of folk narrative...Paul Handyside has produced a hauntingly melancholy album using a variety of (mainly) traditional instruments to provide a framework for his marvellous voice; it’s a powerful combination". 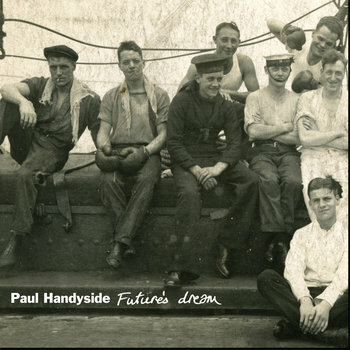 "There is a strong, brooding Americana flavour...a rewarding set, good songs well performed"
"Heave away you rolling kings...the folkier Paul Handyside gets the better he sounds...the triumph of the album is "A whaler's lament" which vibrantly leaps from the narrator's seaborne adventures at the turn of the nineteenth century...a highly listenable album...the stand-outs are unmissable"
"Dressed in black from head to toe, Handyside resembled the gaunt figure of Harry Dean Stanton circa Paris, Texas, minus the red baseball cap and pent-up anger, strolling into a dusty middle-of-nowhere town". If you're in the EU please note that VAT at the applicable rate will be added to the cost of your download. "...a rootsy acoustic troubadour with a masterful grasp of his craft...an easy listen with cuts like Forever Ending and Let The Lights Go Down achieving rare tenderness and a genuine emotional impact"
"...Handyside's solo debut has just enough low-down twang and skipping drumbeats to qualify as Americana, but it's as a singer-songwriter that he excels. His shimmering hymns offer care-worn sensitivity and reflections that are sentimental but not mawkish. And the title track's huge chorus is an absolute joy"
"... an inspiring listen... an accomplished singer-songwriter plying his trade superbly well"
"...each tune is a delightful labour of love...in years to come, don't be surprised if you see a musical icon declaring this album as an early influence on their career"